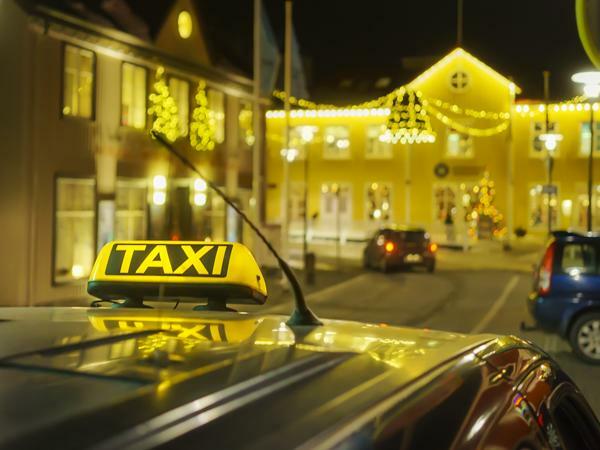 You can take a bus, Reykjavík Excursions- Fly bus or Destination Blue lagoon bus to the Blue Lagoon from either the Airport or the Bus station down town Reykjavík and have us pick you up from the Blue lagoon. The bus ticket costs about 2.750,- pr person one way and the hotel pickup is free of charge. Tickets can be bought on the bus and you can pay with either credit card or money. Please send us an email to booking@geohotel.is in advance to book the transfer from the Blue lagoon or call us at +354 421-4000 when you arrive at the Blue lagoon. The Fly bus departs from Keflavík Airport 35-40 minutes after each flight arrival and Buses are located right outside the terminal building. To get between Keflavik international airport and our hotel in the town of Grindavik we recommend renting a car. The prices are very competitive compared to everything else. You can pick up the car at the airport when you arrive and return it at the airport when you leave. Our preferred partner is www.icerentalcars.is, be sure to mention that you are staying at Geo Hotel to get a good price. 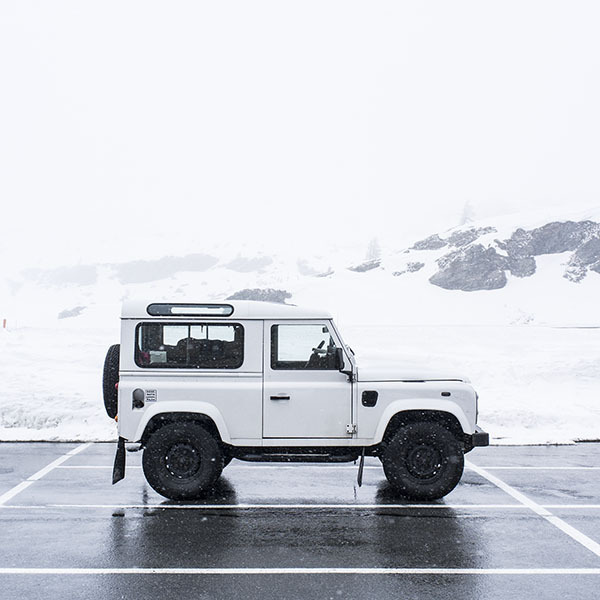 Iceland Car Rental has a wide range of vehicles to make sure you have what you need when travelling around Iceland. They provide everything from smaller, environmentally friendly cars, to high-performance premium cars and jeeps. Please ask the Taxi driver how much the fair will cost.